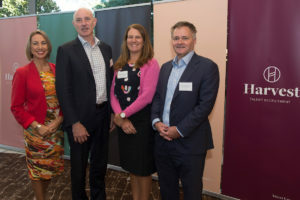 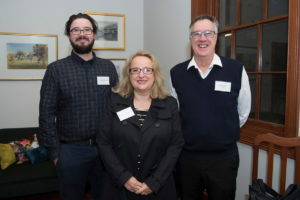 At the release of a survey of Geelong employment trends, recruitment and HR specialist Maree Herath said employers with technology projects, in the health sector and in small businesses were increasingly needing to provide more flexible working arrangements. 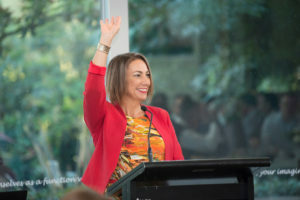 She said level of flexibility was increasingly being seen as one of the three most important things for an employee and organisations were moving to more outcome-based employment arrangements. 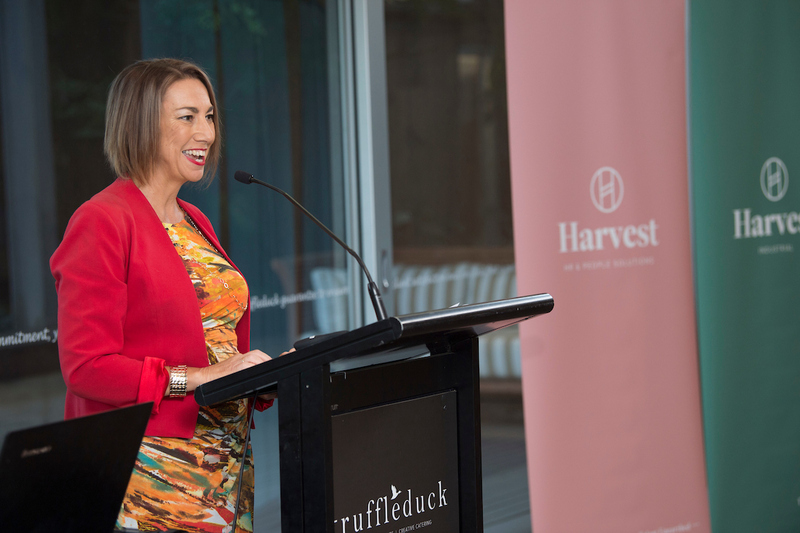 “If you can achieve your outcomes, you can achieve them anywhere,” Ms Herath said. 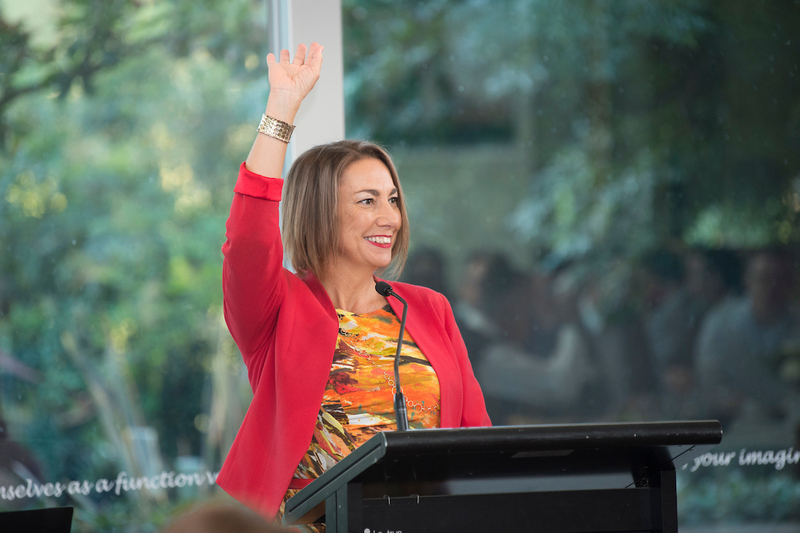 “It doesn’t have to be in an office, from a certain time, to a certain time. 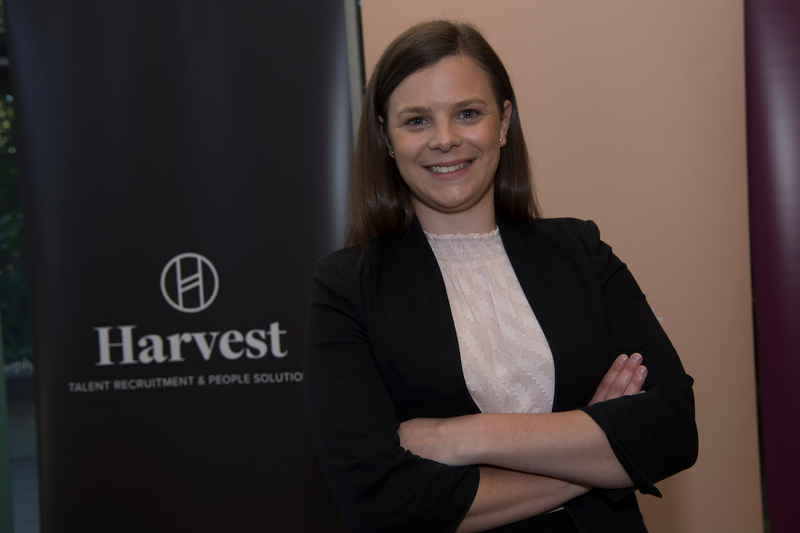 The director of Harvest Talent Recruitment and People Solutions was speaking at the launch of the “Geelong HR Index’, conducted by Harvest. 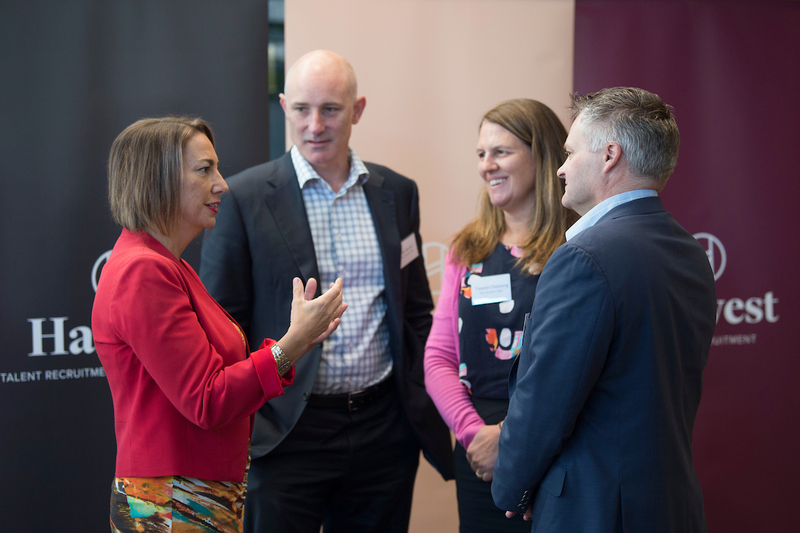 The survey indicates that 50 per cent of Geelong region’s medium-sized employers (20 to 500 employees) were finding it increasingly difficult to attract talent. Two-thirds of large employers (more than 500 employees) report having no issues in attracting staff with the exception of highly specialised and certain management or executive positions. 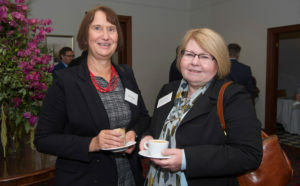 The index shows that in the quarter to June, large organisations, including government departments, hospitals and the city council, will employ half of all new data and business analysts, and 40 per cent of new IT and T specialists. Ms Herath said industries with technology and digital projects were finding the available talent pool was in demand, requiring organisations to offer more flexible working conditions. 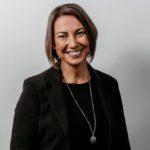 “We have to look at contracting, we have to look at remote working in order to deliver those technology deliverables,” Ms Herath said. 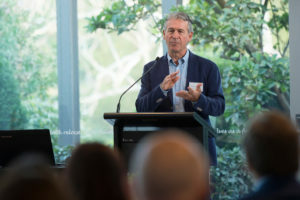 Dave Cairns, Business Beat, Geelong Advertiser. 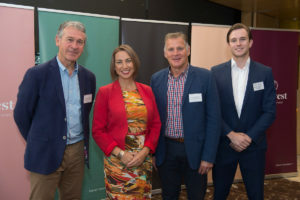 Focus on jobs in Geelong. 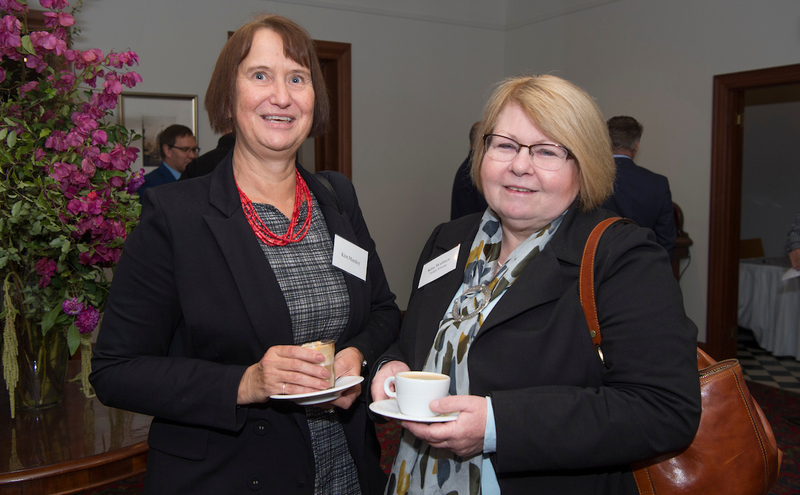 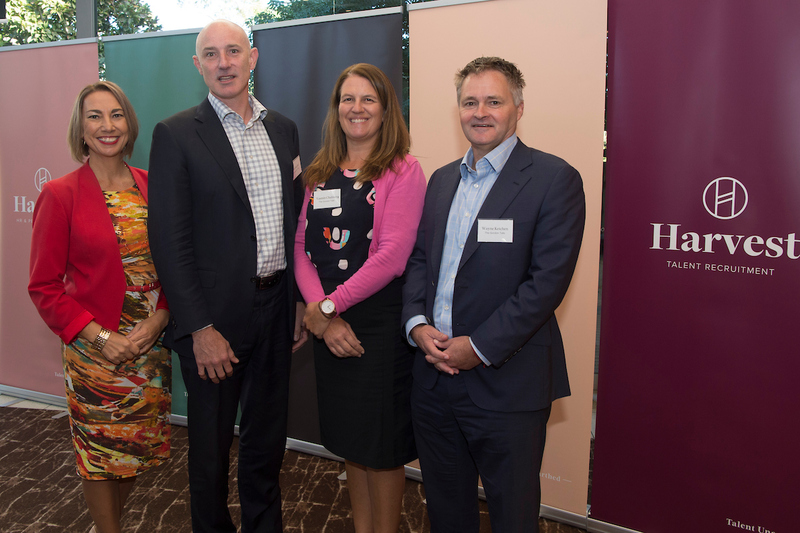 MORE than 80 people attended the launch of the first edition of the Geelong HR Index. 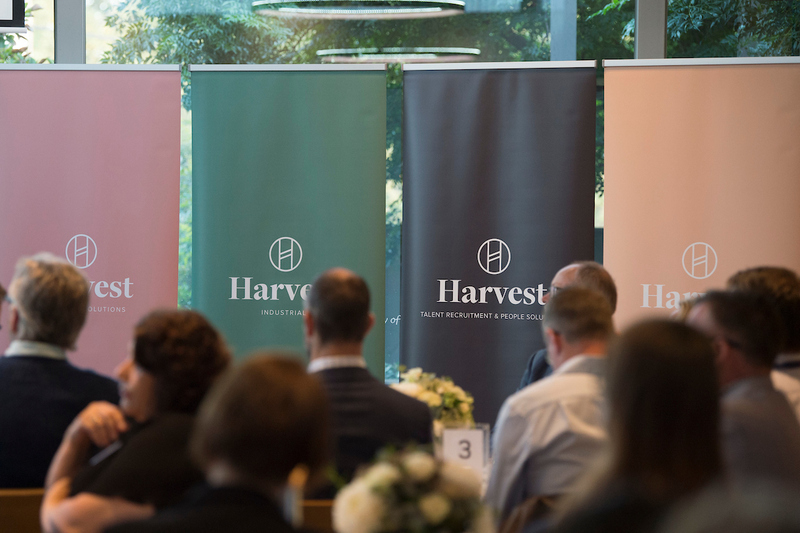 Produced by Harvest Talent Recruitment & People Solutions, the HR Index explores employment trends across sectors and unpacks key HR themes. Geelong Mayor Bruce Harwood provided an overview of the state of the city at the launch of the index, at Truffleduck on 27 March. The event also doubled as the unveiling of a rebrand at Harvest.